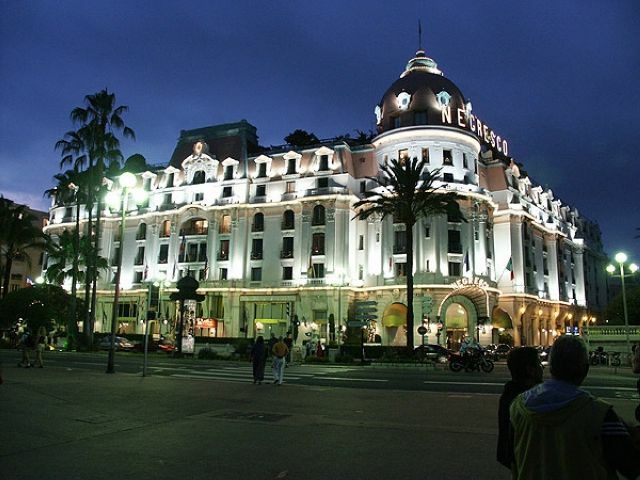 Situated in the legendary Negresco Hotel, this two bedroom apartment is seconds from the beach and shares all of the benefits and prestige of being located in one of Nice’s most spectacular buildings. 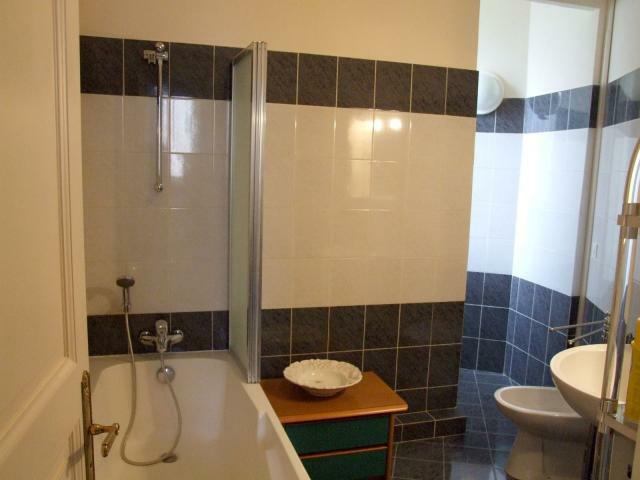 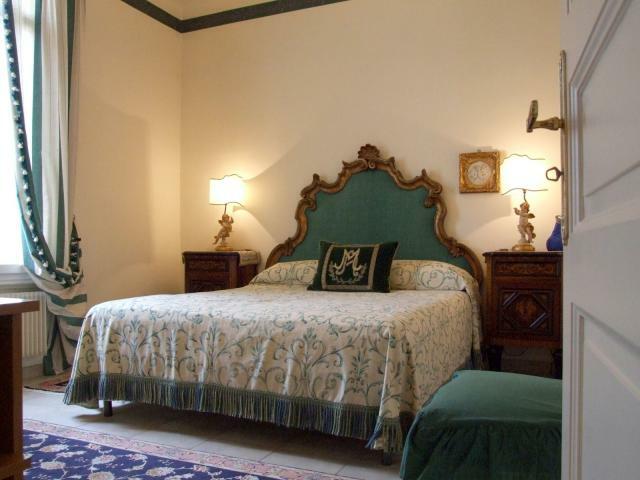 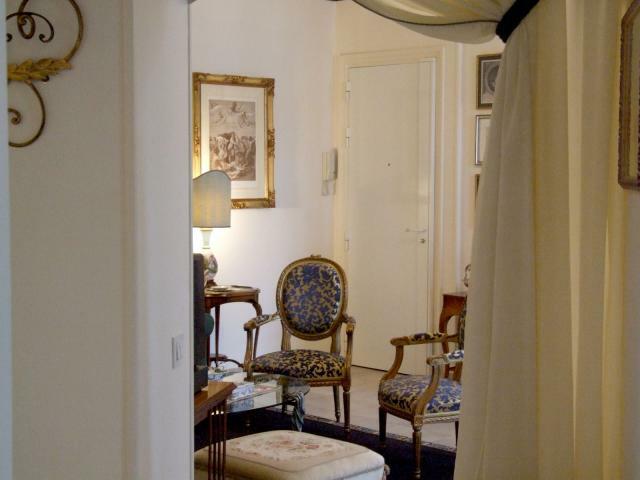 The apartment has recently finished renovations however still maintains its original class. 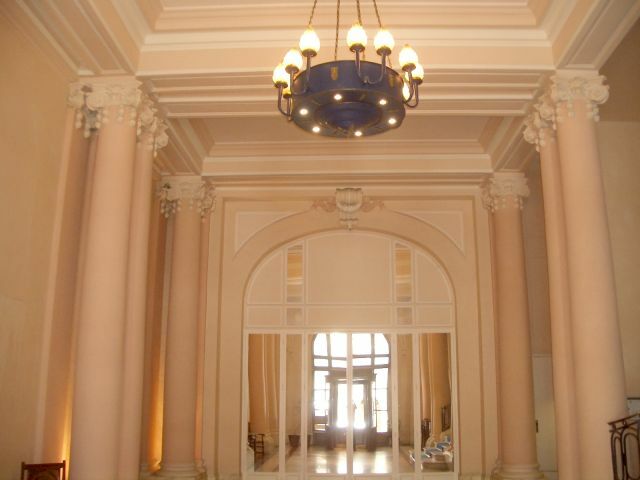 Located on the 5th floor facing south, it is very luminous and receives a lot of sunshine throughout most of the day. 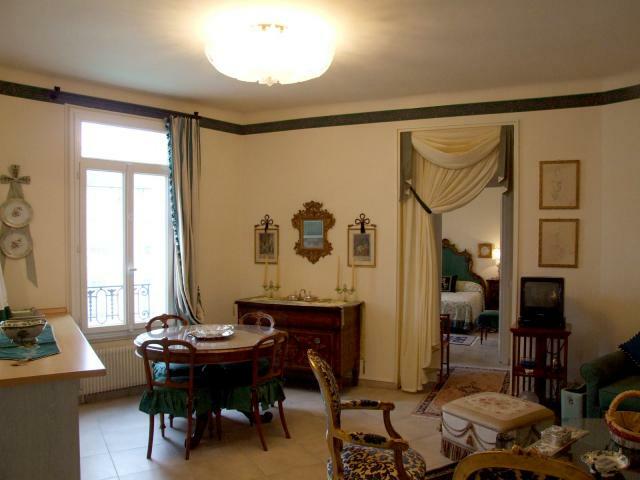 With two large bedrooms, a separate kitchen, bathroom and a large living area, this apartment is one of the best investment properties in Nice at the moment, with significant short-term rental potential.